The first free settlers arrived at Sullivan’s Cove with Lieutenant Governor David Collins in 1804. A few came specifically to establish farms but others were members of the military and civil establishment who opted to remain in the colony. 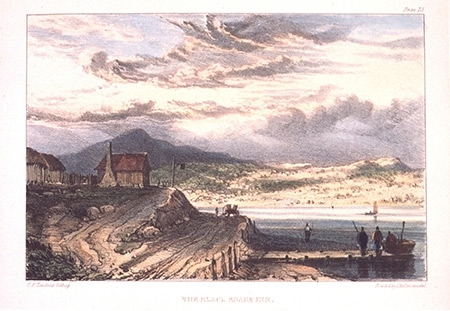 A similar settlement was soon formed on the Tamar River in northern Tasmania and a few years later, numbers were boosted by the arrival of Norfolk Islanders. However, the number of free settlers remained small until the 1820s when land grants based on the amount of money brought into the colony were offered to ‘suitable’ people with letters of recommendation. 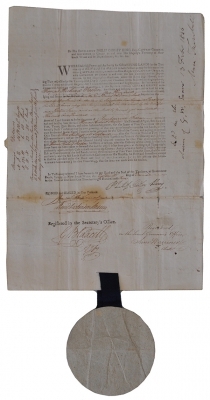 Many properties in the best farming areas between Launceston and Hobart Town were established by these immigrants. 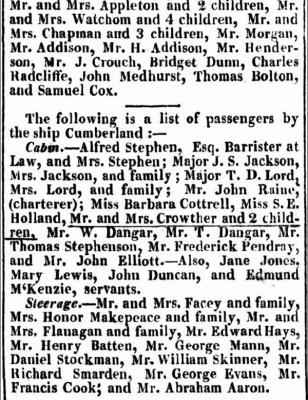 Although huge numbers of migrants subsequently came to Tasmania under various assisted passage schemes many also came independently, some as cabin passengers on migrant or cargo ships and others in steerage. Often some members of a family would be eligible for a scheme while others paid full fare. Landing by Governor David Collins, Feb 29 1804. 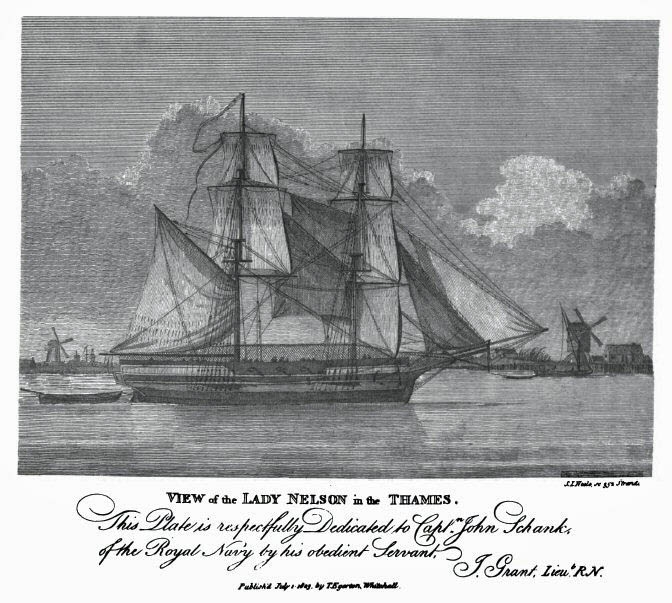 Small vessel is 'Lady Nelson', large vessel is the ship 'Ocean'. 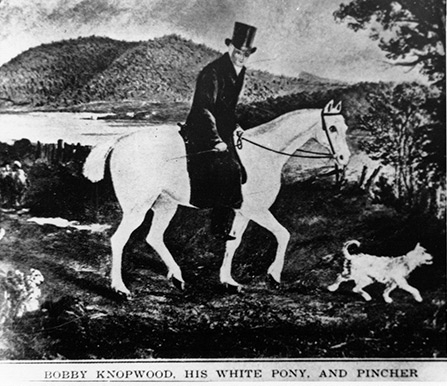 Knopwood arrived with Lieutenant Governor Collins as the colony’s first Chaplain. 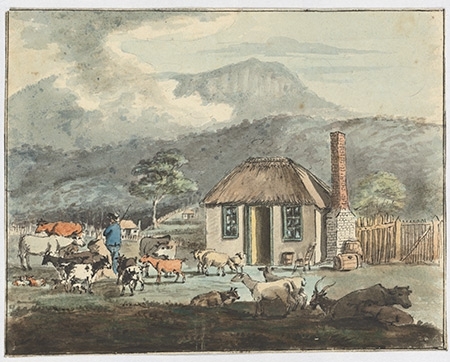 He obtained land in Battery Point and Rokeby, visited his flock on horse and by boat and left a fascinating diary of the first years of European settlement. In it he describes the noise of whales keeping him awake at night and meals shared with early officials and immigrants. Maritime Museum of Tasmania. 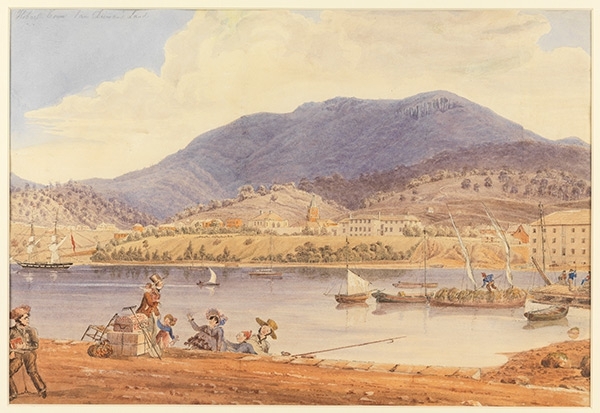 Since early settlement many seamen have come ashore in Tasmania and decided to stay – including George Robinson. As a young boy he joined the American ship General Gates on a sealing voyage. George had been at sea for four years with no end to the voyage in sight when he jumped ship in Hobart in 1822. He married, operated a schooner and coach service, and in the 1830s was licensee of several inns including the Black Snake at Granton. Tasmanian Archives and Heritage Office. 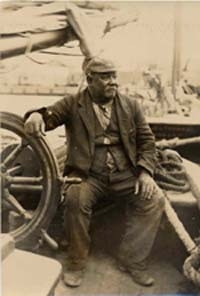 William Smith was a Samoan who became captain of several well known Hobart whaling vessels and still has numerous descendents living in Tasmania. Although the vast majority of new colonists were from Britain, whaling and trading ships brought men from all over the world and Hobart was home to many nationalities. Maritime Museum of Tasmania. 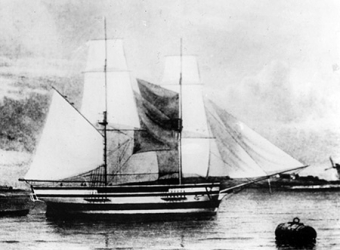 A few wealthy immigrants chartered or sailed their own vessels to Van Diemen’s Land. 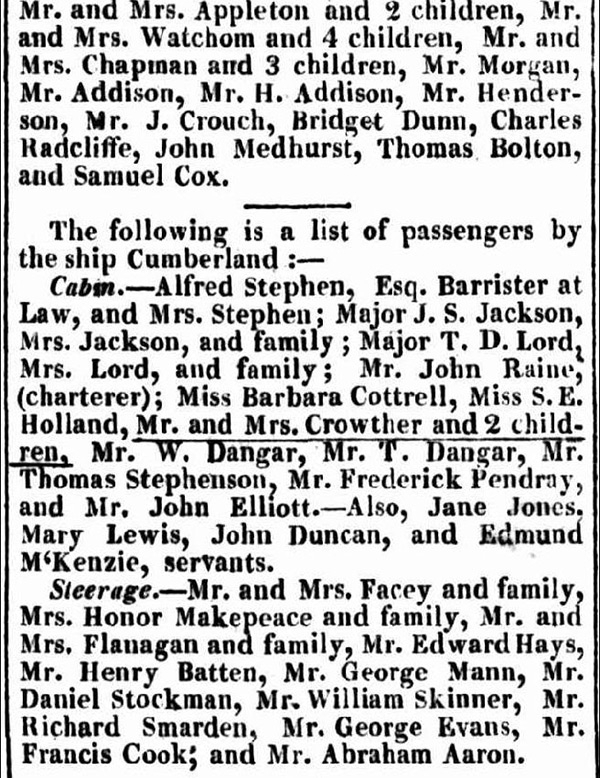 Mary Ann Lawrence was 27 when she arrived in Launceston in 1823 on the Lord Liverpool, a ship owned by her future husband, William Effingham Lawrence. He obtained large land grants and became a prominent colonist. A few years earlier the Salmon family migrated to Hobart on the Adamant which they chartered and loaded with a cargo of merchandise. State Library of Victoria. George Prideaux Harris’ cottage at Sandy Bay, 1806 Early settlers had to clear land and build their own cottages, often with the help of assigned convicts. George Prideaux Harris was Collins’ surveyor. 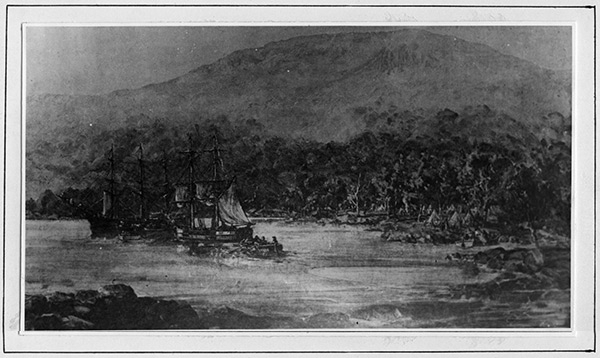 He examined Sullivan’s Cove and recommended it as the site for Hobart. Presumably he also marked out his own farm at Sandy Bay and Thomas Preston’s at New Town Bay. National Library of Australia. The Lady Nelson & Norfolk Island settlers Between 1808 and 1813 the Lady Nelson was one of five vessels which relocated over 280 Norfolk Islanders and their 219 children to Van Diemen’s Land. Mostly ex-servicemen and ex convicts, many had established farms and were reluctant to leave. 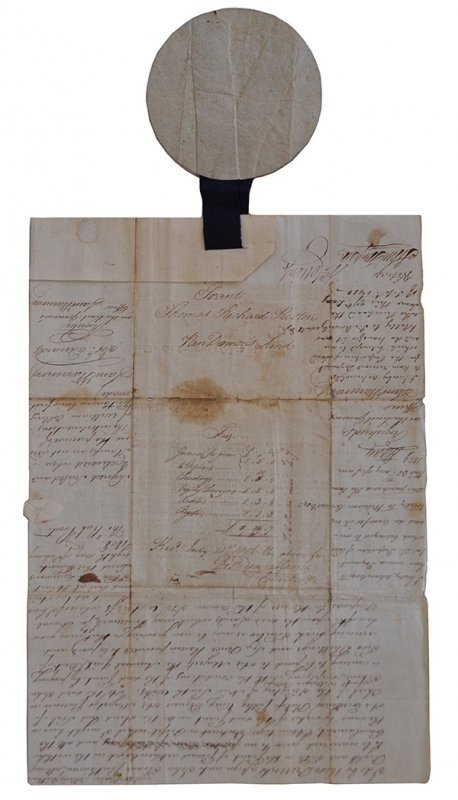 They were given land grants around Hobart, New Norfolk and at Norfolk Plains near Launceston. Maritime Museum of Tasmania. Sarah Crouch - the governess. 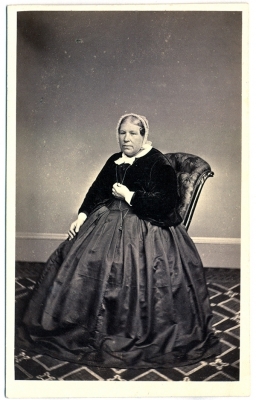 Sarah Rothwell arrived Australia as governess to eight children of the Rev Joseph Orton and his wife Sarah. 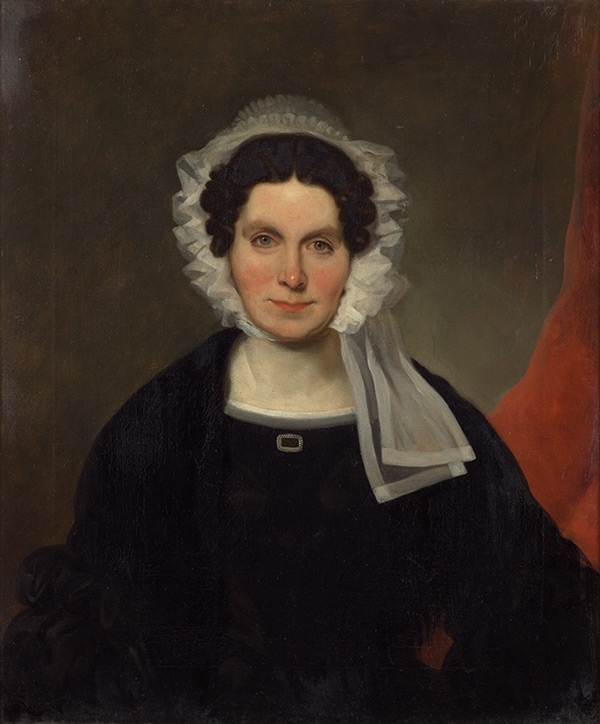 In 1832 she married Thomas Crouch, an Undersheriff and Wesleyan Sunday School teacher. Both Sarah and Thomas were very involved with Temperance Societies. Sarah also helped to set up a home for servants between jobs, and ran a dispensary supplying the poor with medicines. University of Tasmania Library Special and Rare Collections. 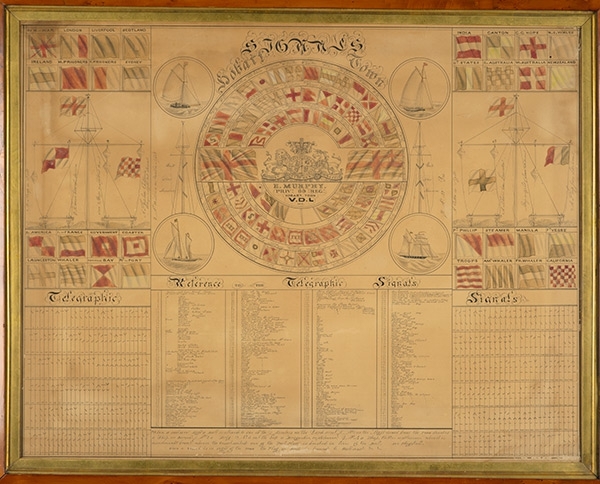 Flags of Hobart by Edward Murphy Edward Murphy was one of many military men who settled in Van Diemen’s Land after their regiments were recalled. He transferred to another regiment but eventually obtained a discharge. His paintings of Hobart Town signal flags include those flown when convict ships arrived in the Derwent. During the gold rush era Murphy moved his family to Melbourne, a path still followed by many immigrants seeking better economic opportunities. Maritime Museum of Tasmania. Cabin passengers – the Crowther family Many free migrants, like Dr William Crowther, came out on merchant vessels with cabin accommodation. 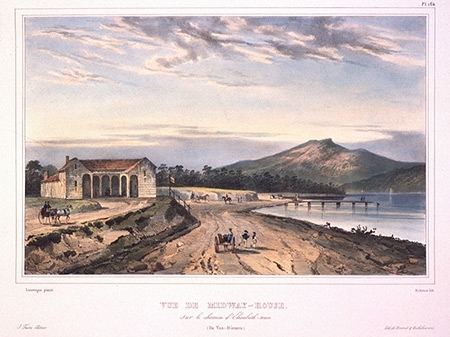 He and his family, including his eight year old son William, arrived in Hobart on the Cumberland in 1825. 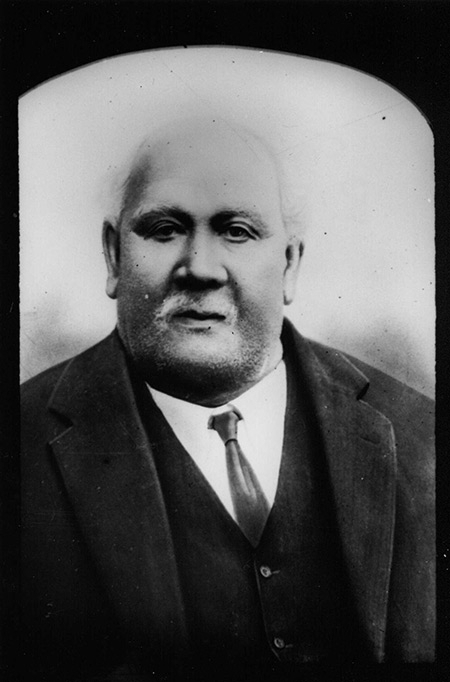 William (Jr) also became a medical practitioner, owned several whale ships and was a Premier of Tasmania.